LaborFest is an annual festival celebrating the history and culture of working people through film, art, lectures, and exhibits all over the Bay Area from July 1-31, 2018. The festival commemorates the 84th anniversary of 1934’s “Bloody Thursday” when two workers were shot and killed in San Francisco for supporting the longshoremen and maritime workers strike. 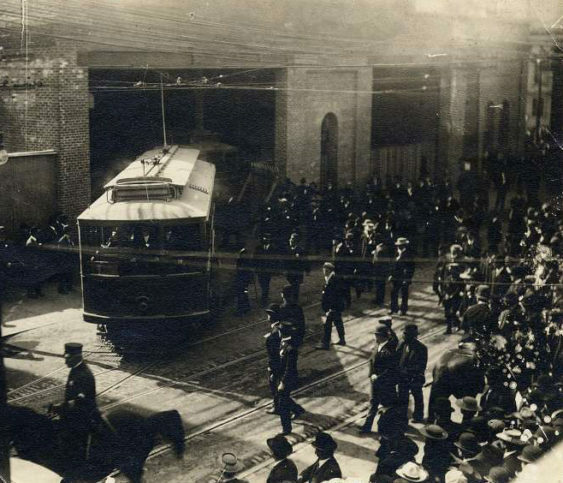 The incident brought about the San Francisco General Strike. China has become the factory workshop of the world. The film “We The Worker” is a documentary shot over a six-year period. We see the real conditions and issues of the Chinese industrial workers as they fight for labor and worker rights. 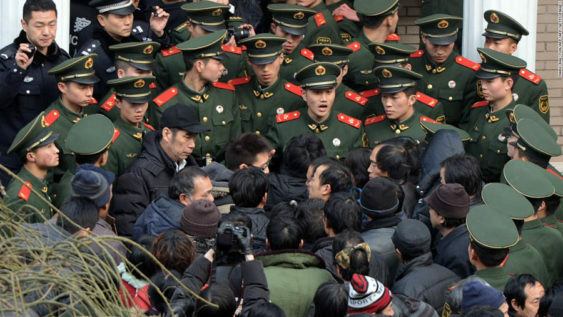 Similar to capitalist countries, they are threatened, attacked, and jailed by the new bosses of corporate China. They also face not only the company owners but police who collude with the owners to silence and intimidate the efforts of these workers to defend their labor rights on the job.